"Vito has started to make a name for himself on the streets of Empire Bay, someone who can be trusted to get a job done. In this hot-leaded playable demo, you and Joe get one of your first serious assignments, to deal with a chump that isn’t playing ball the way the Mob likes it. 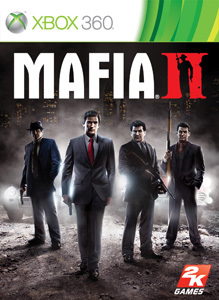 Make a Man of yourself in Mafia II."